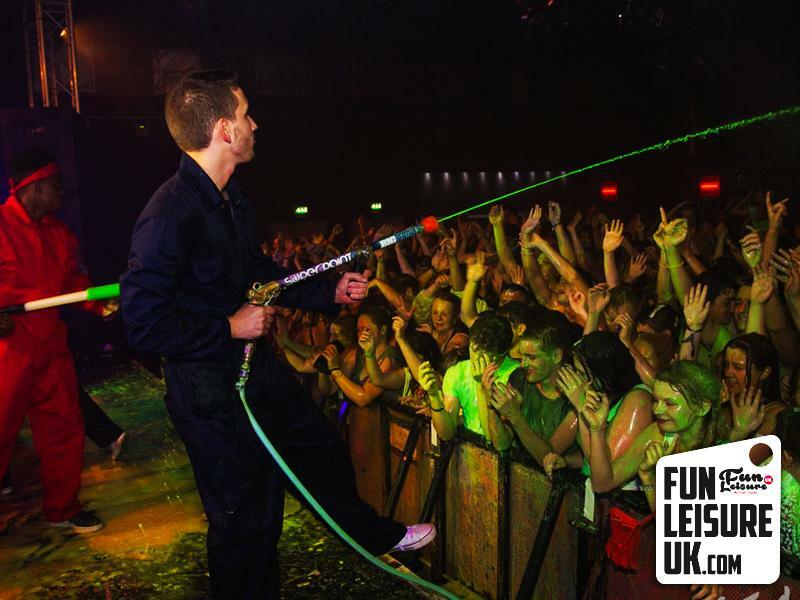 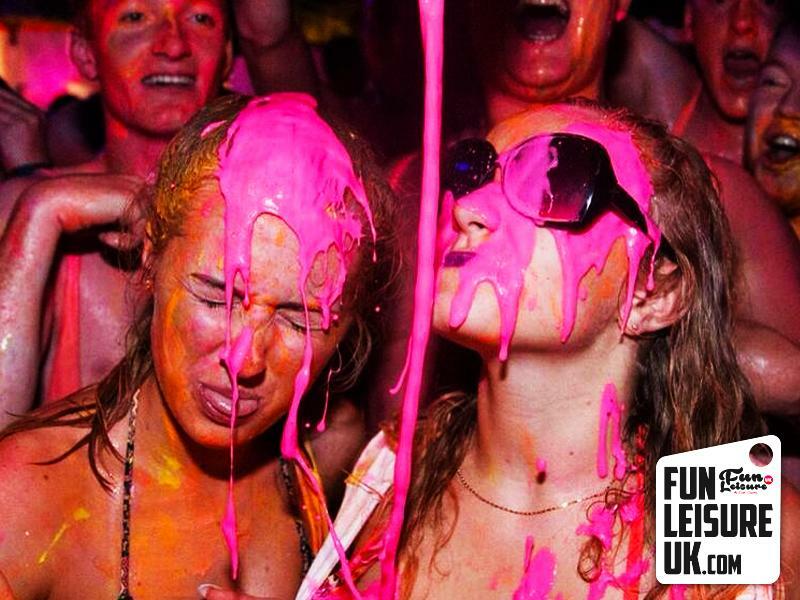 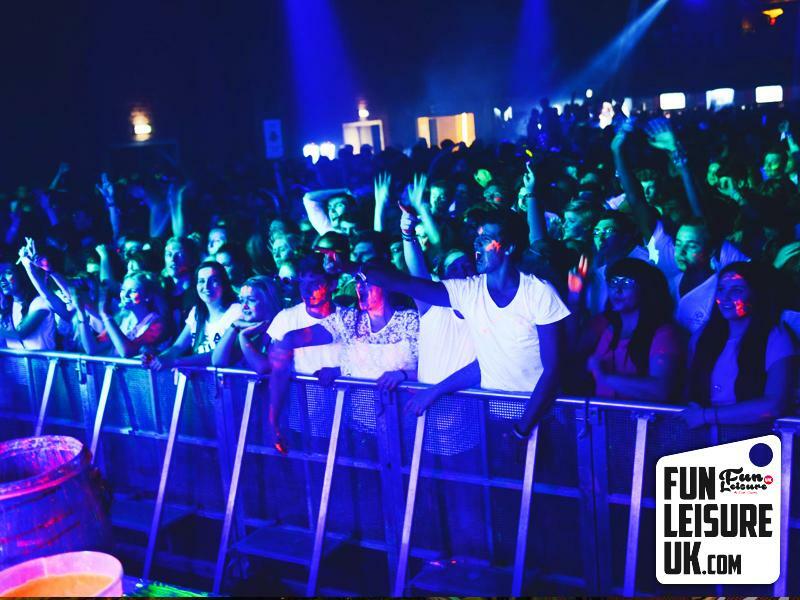 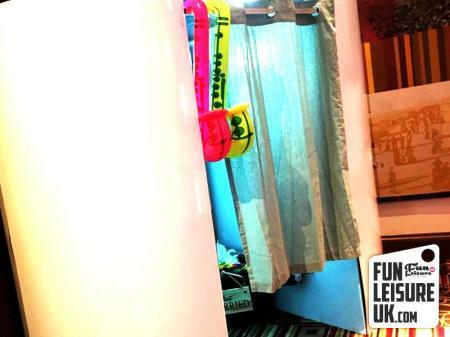 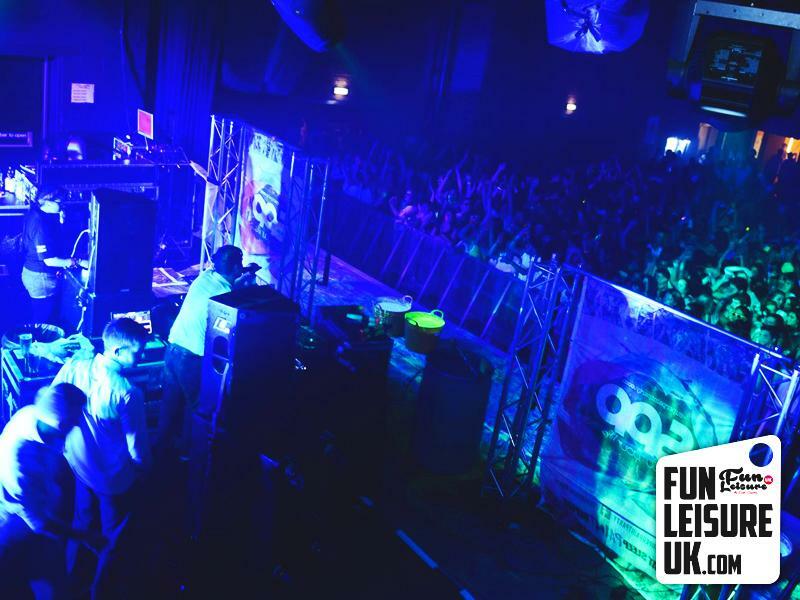 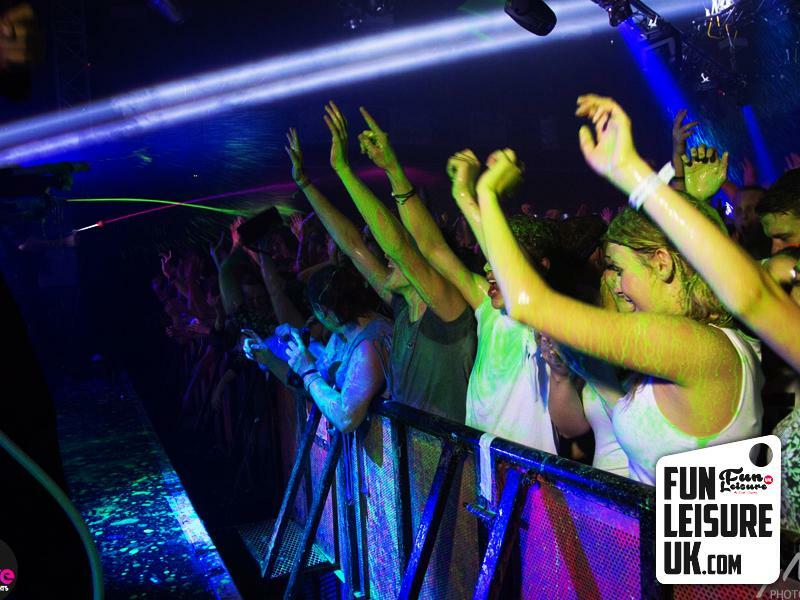 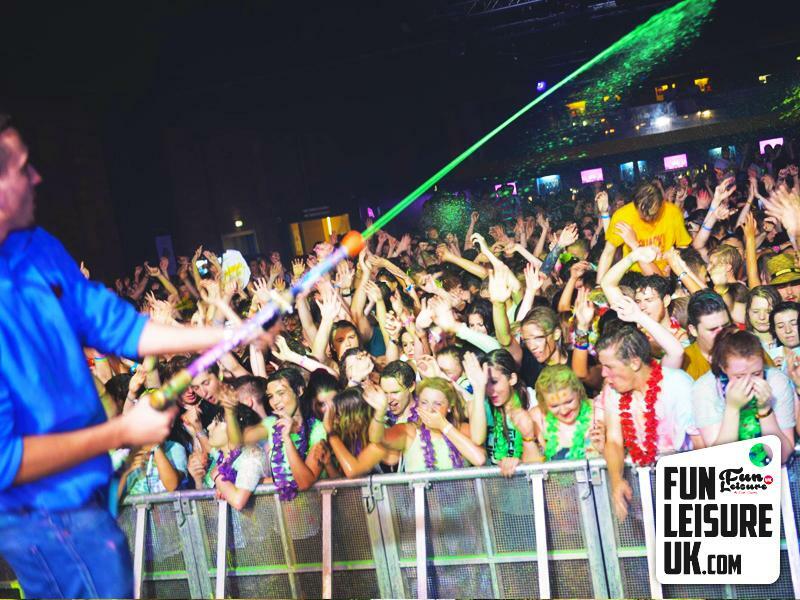 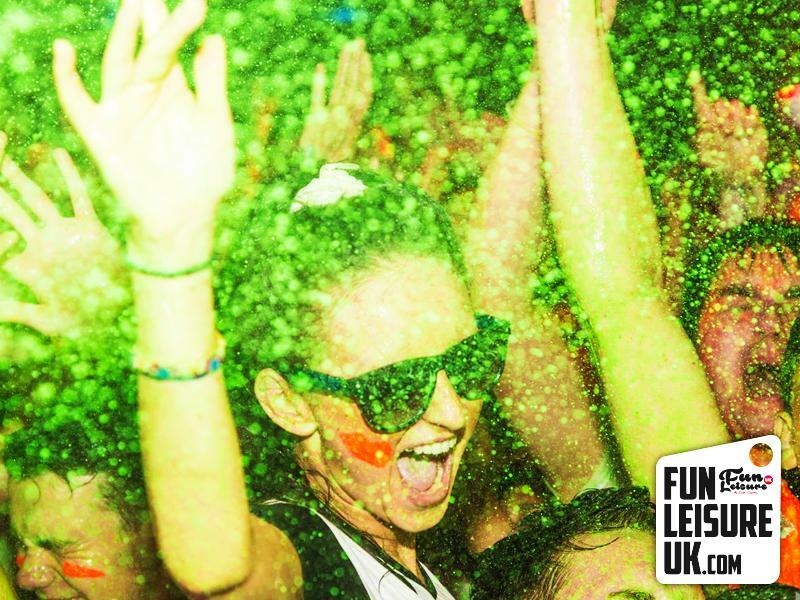 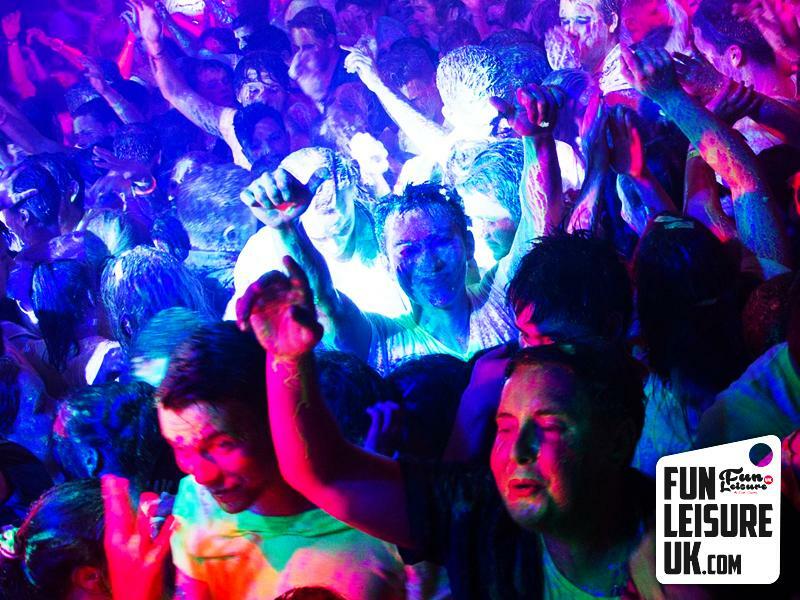 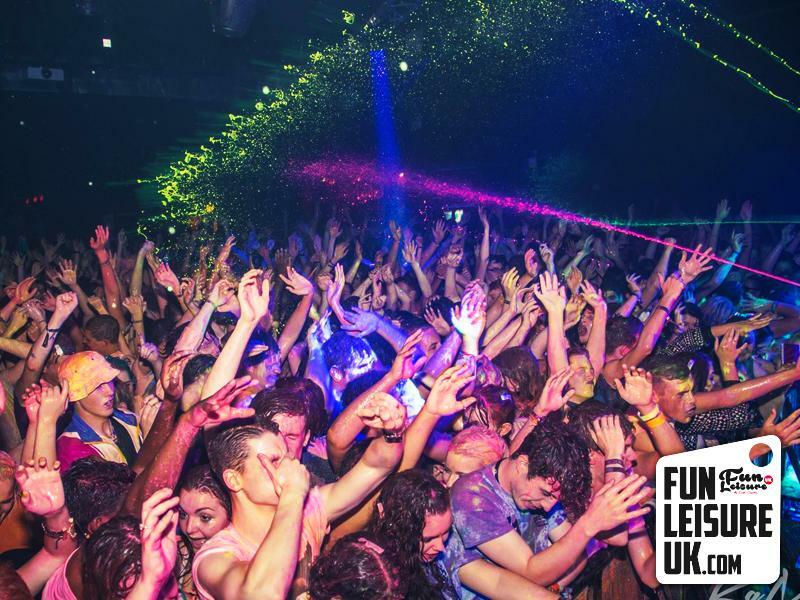 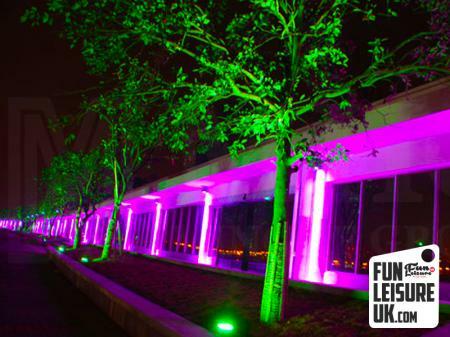 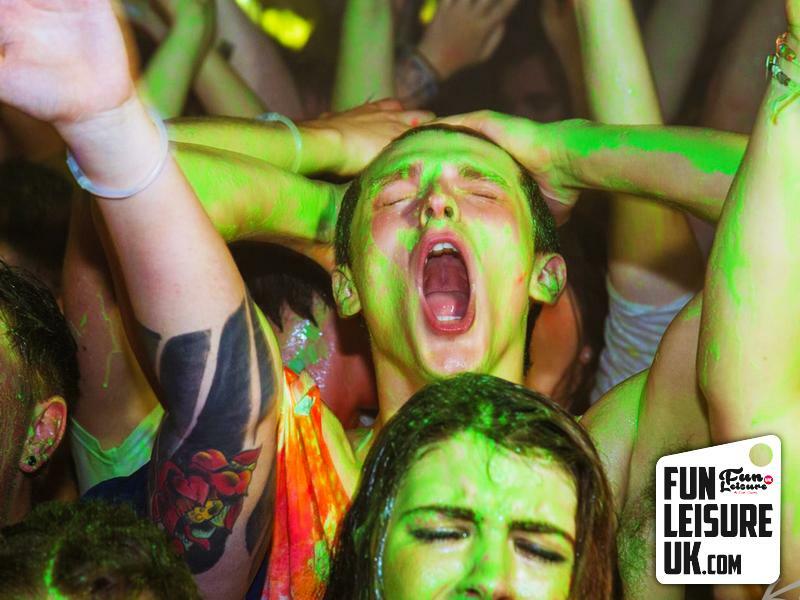 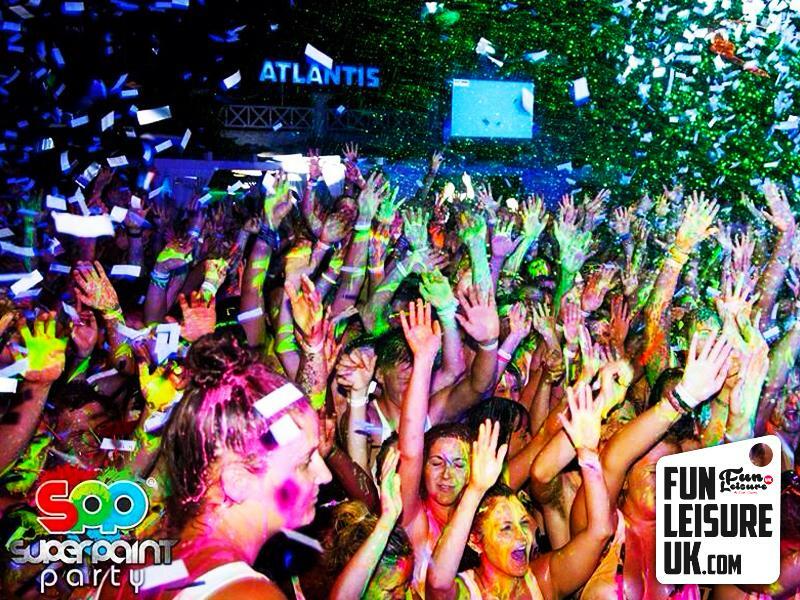 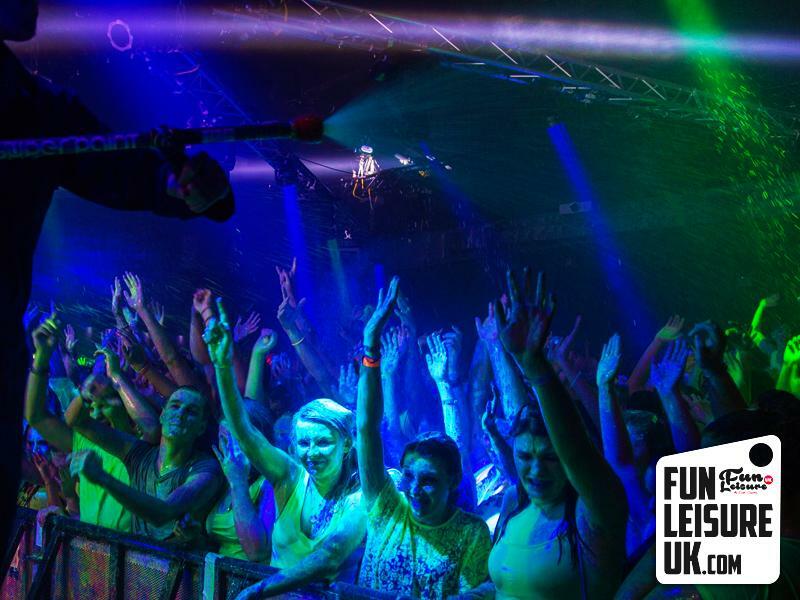 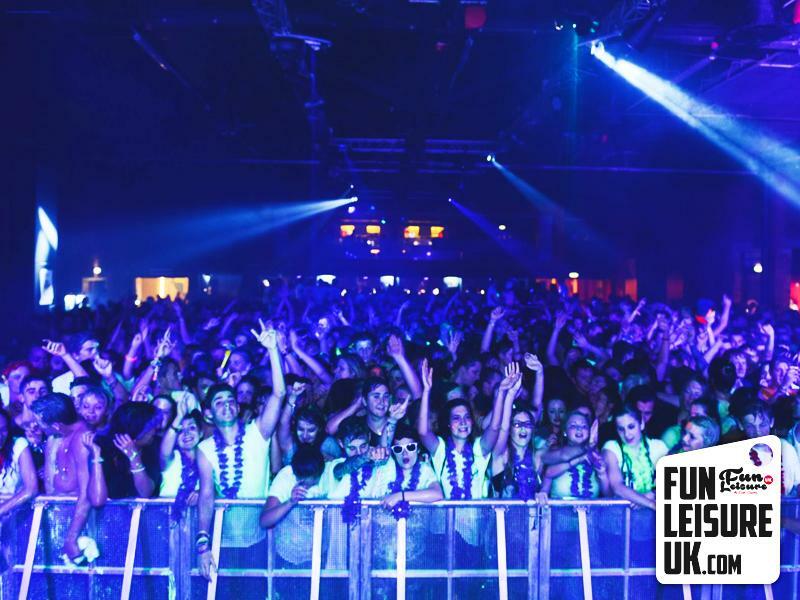 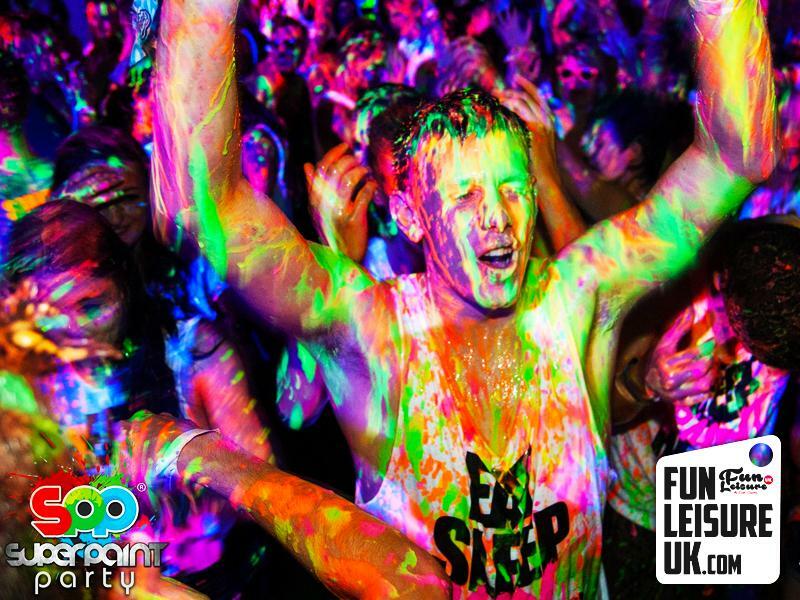 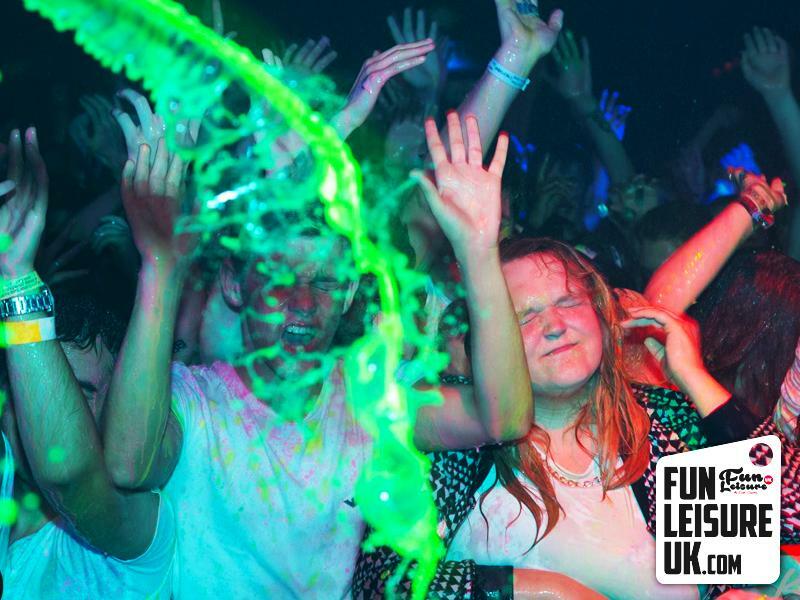 Fun Leisure UK are the leading supplier of UV Neon paint parties in the UK and Europe. 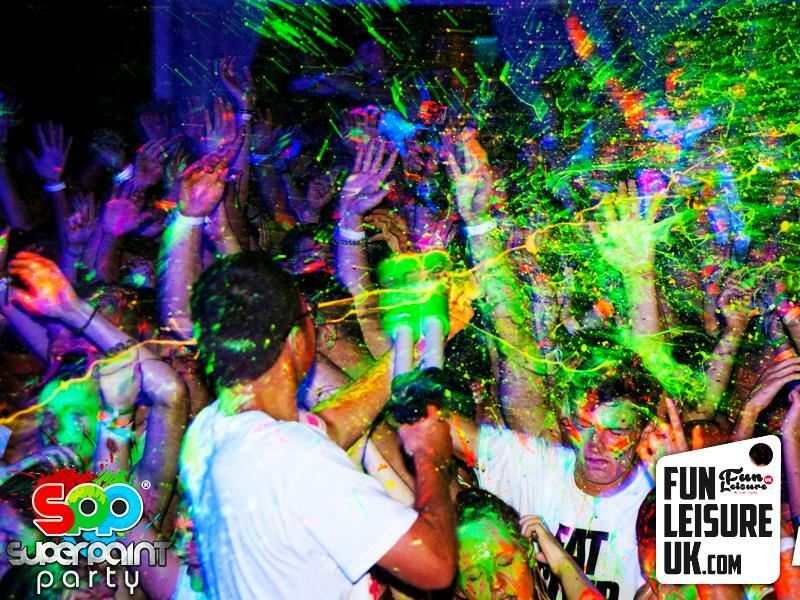 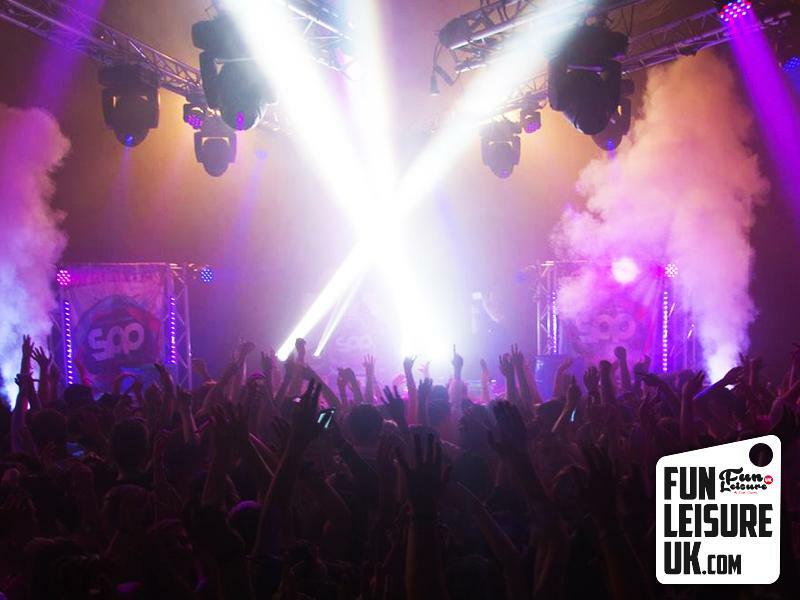 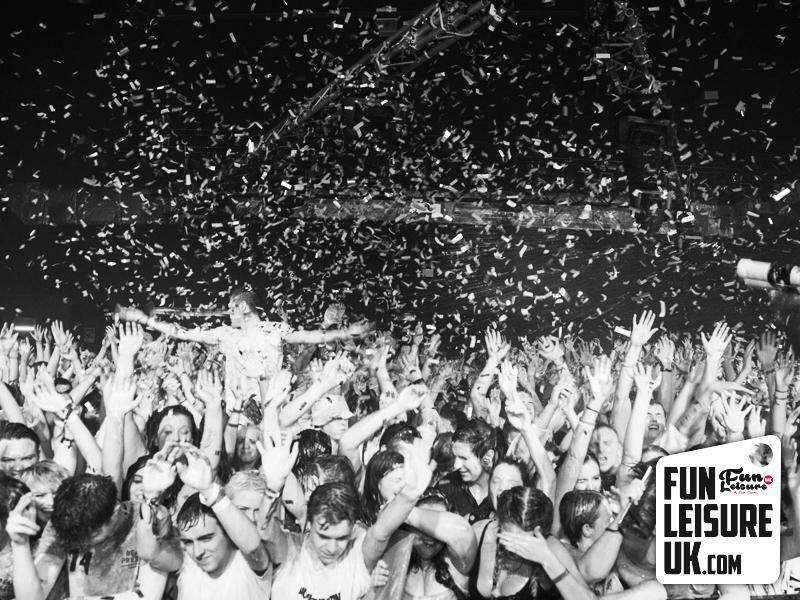 The only company in the UK to deliver on the production, delivery and event management of UV Neon Paint Parties. 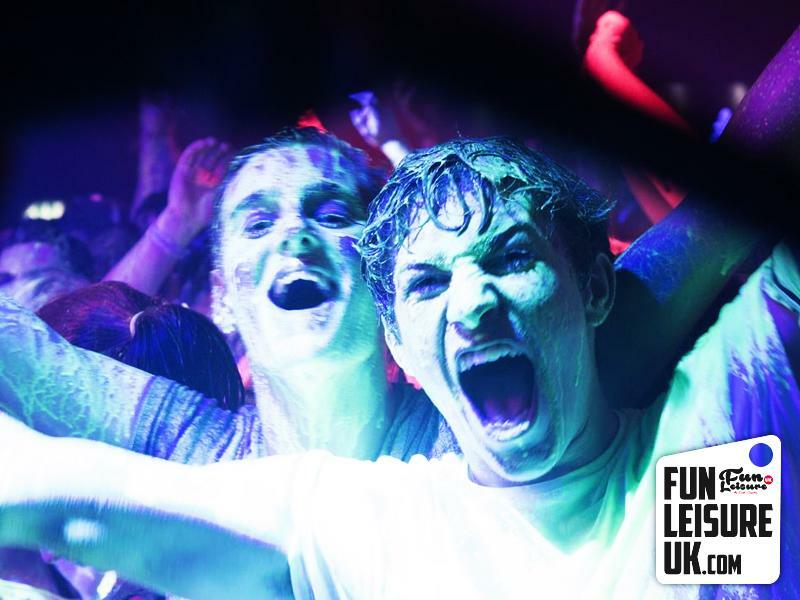 No matter the size of venue or amount of customers our Super Paint Party packages regularly increase footfall and sell out venues. 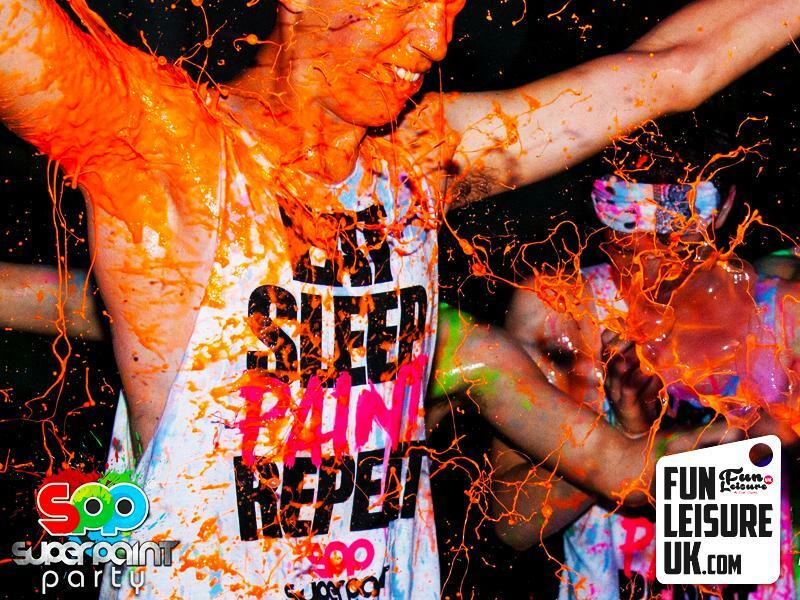 The Super Paint Party team currently operate out of four different European destinations per season. 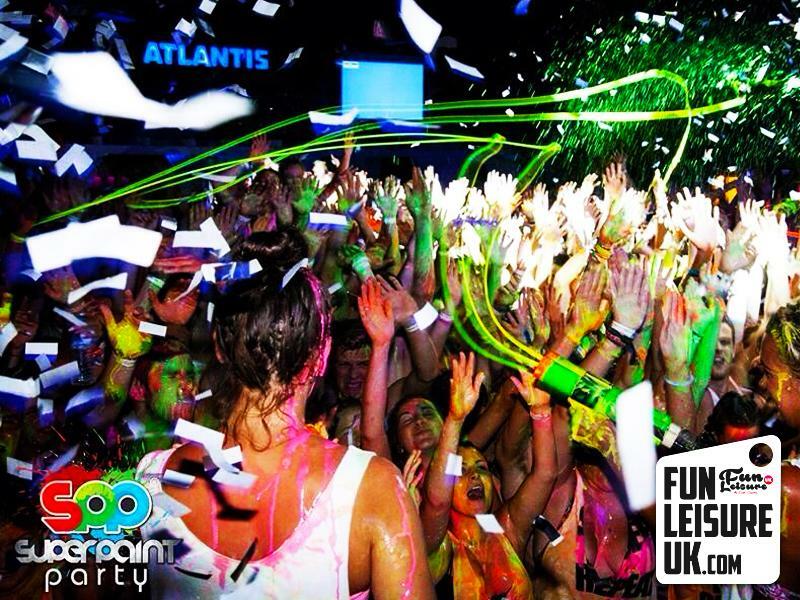 Including Kavos, Zante & Malia. 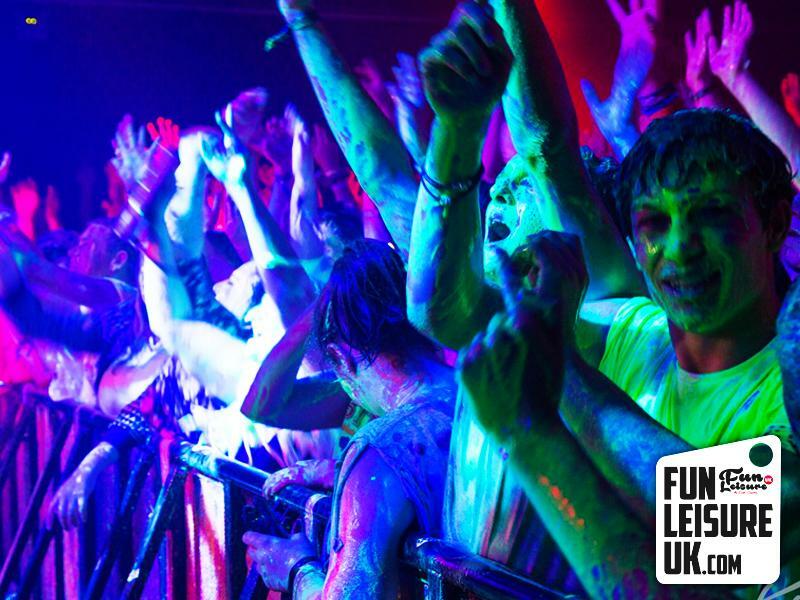 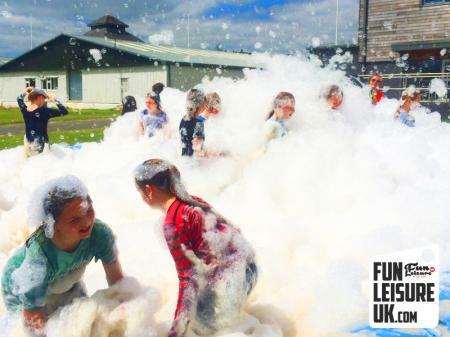 Making us Europe’s largest paint party company. 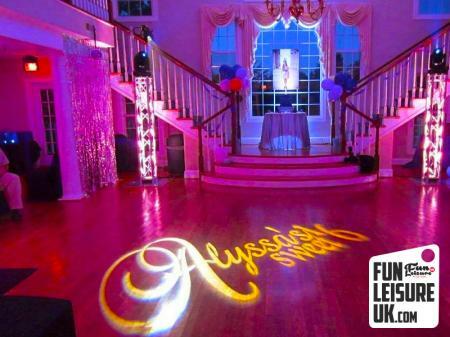 All available packages include the use of our promotional videos, website, free artwork template & social media platform. 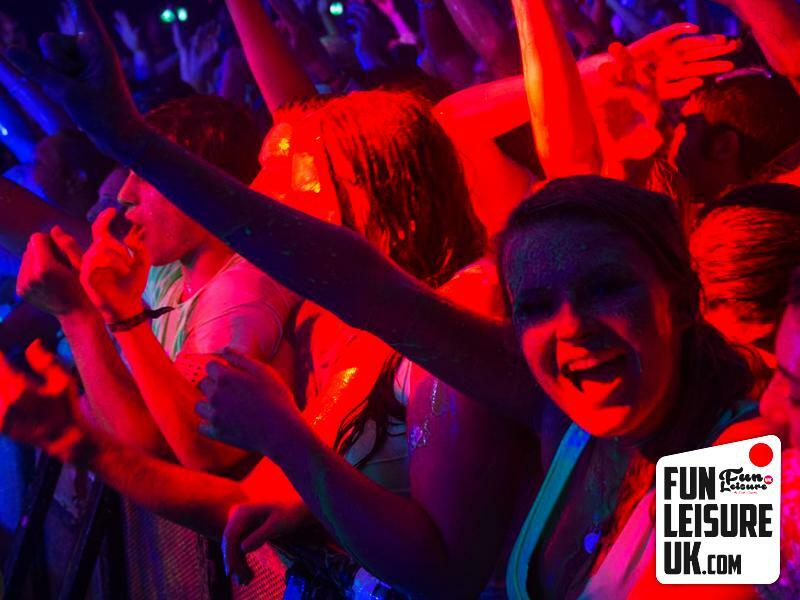 With over 500,000 people attending one of our many uv neon paint parties across Europe in the last 5 years. 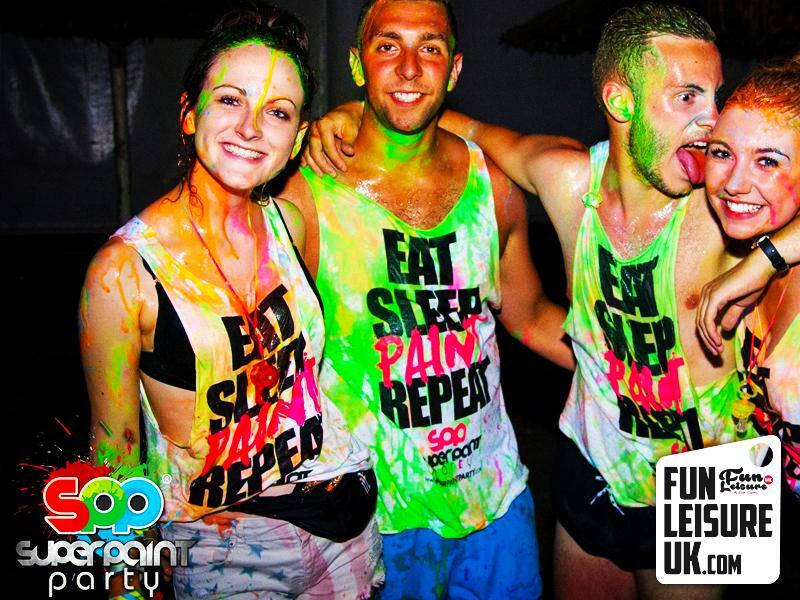 Hiring one of our UV neon paint parties brings you an international recognized brand. 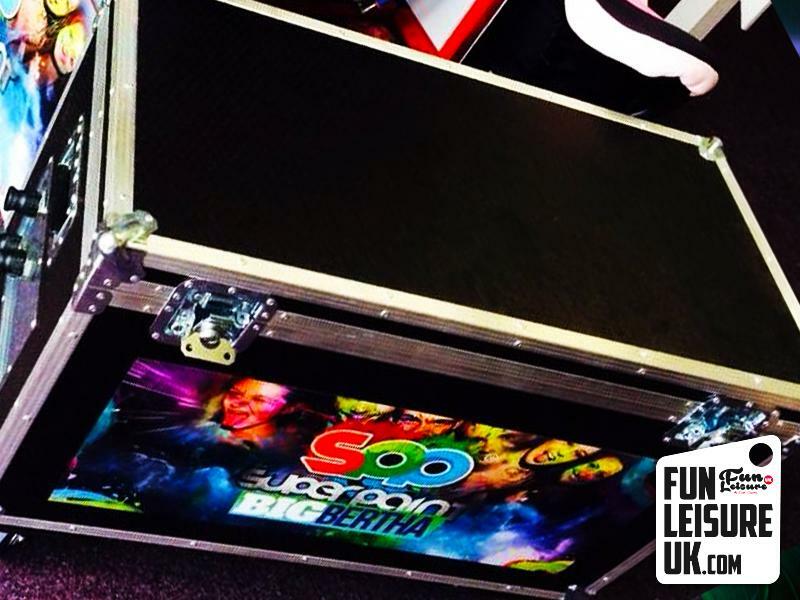 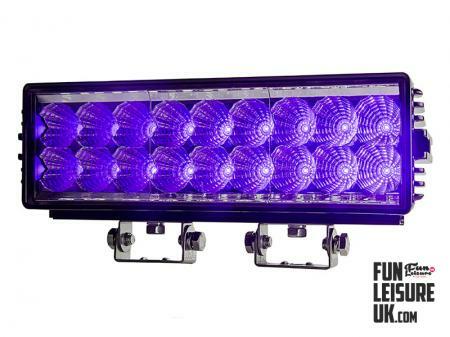 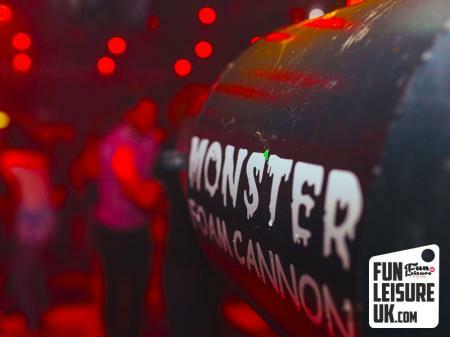 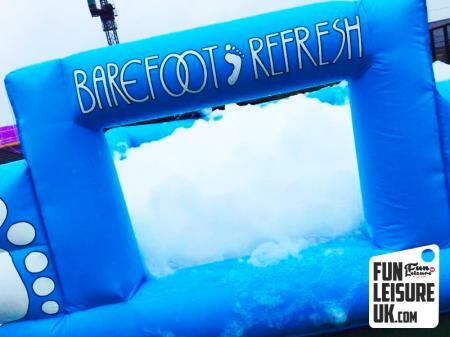 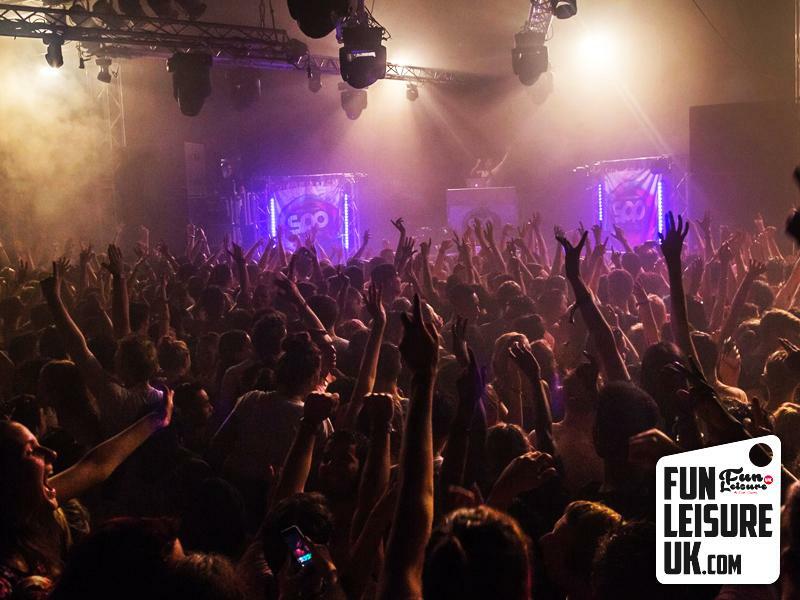 Perfect entertainment for universities, nightclubs & festivals.